DO YOU HAVE PESTS THAT REQUIRE PROFESSIONAL EXTERMINATORS OR REMOVAL? 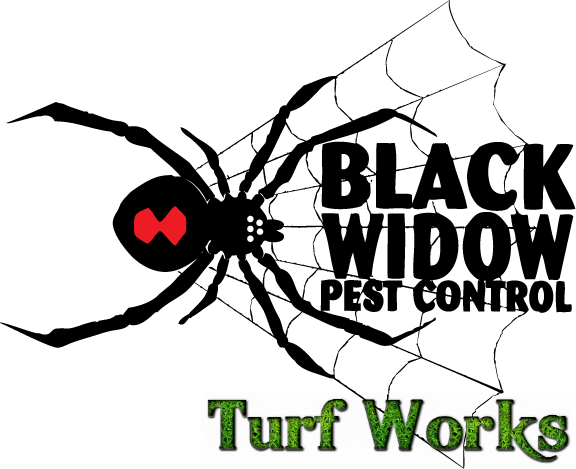 If so, look no further than Black Widow Pest Control. We are one of Salt Lake City’s premier pest control companies, servicing Davis, Utah, and Summit Counties. We specialize in residential and commercial, including single family homes, duplexes, multi-family homes, apartment complexes, mobile homes, office buildings, restaurants, and much more! Whether you have bees, ants, or spiders, we have the comprehensive solution that will leave your personal space free of pesky invaders. We take pride in our service and we care about every single customer! That’s why we guarantee customer satisfaction. If you have any issues between services, we’ll be at your place within 48 hours at no additional charge. We have honest, professional, experienced technicians. We are friendly and care about your family, home, and business. Contact us today!